we mold cost-effective solutions for every client! Read more about the products we create. 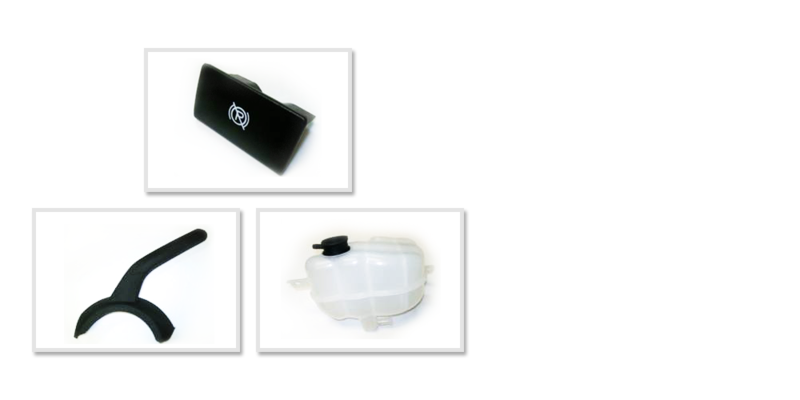 Learn about our quality Auto components. We can provide design services for anything that can be printed on plastic, from general symbols and graphics to your custom designs, logos, text and texturing surfaces. Our post-molding, secondary operations are fully customized to suit our customers’ specific requirements. Read more about our Finishing & Assembly Services. 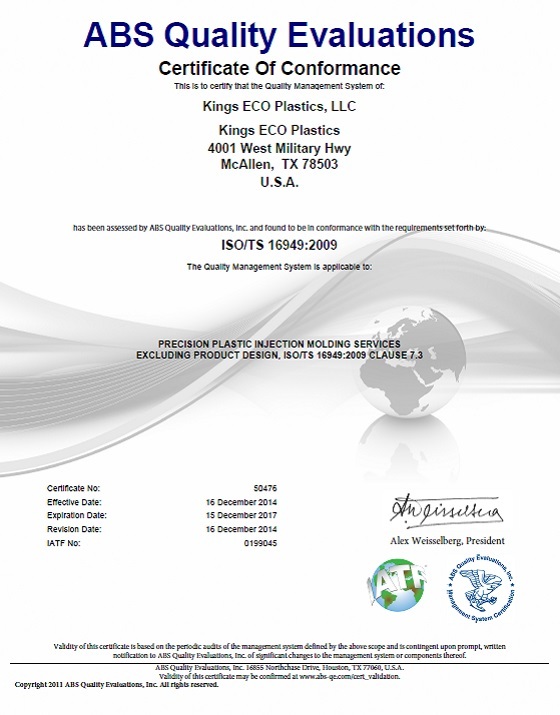 King's ECO Plastics...Where the Customer is King! strategically located in McAllen,TX - minutes away from the U.S./Mexico Border, enabling quick and responsive service. 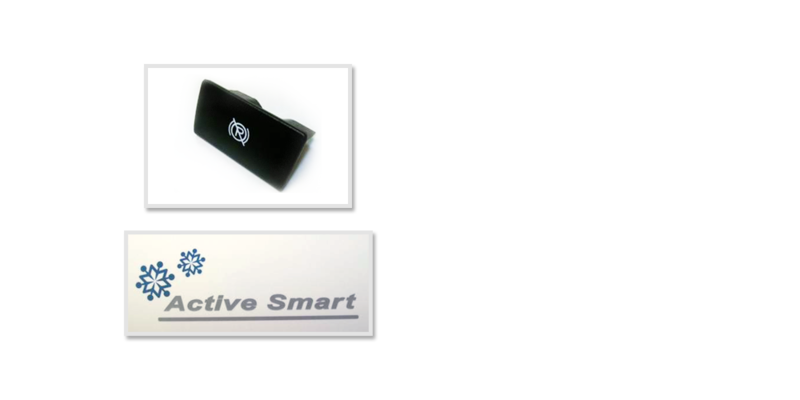 We can apply custom exterior finishes to your plastic parts through pad printing or painting - from general symbols and graphics to your custom designs, logos, and text. Process control techniques to assure that finished products meet pre-specified quality requirements. Reduce. Reuse. Recycle. Learn more about how Eco Plastic Molding is committed to sustainable manufacturing practices. King's ECO Plastics supplies leading plastic injection molding and contract manufacturing services to a variety of industries. We excel in executing successful tool transfers. Our full service capabilities include the support and acceptance of existing tooling transfers, mold repairs, and a comprehensive mold management and mold maintenance program. 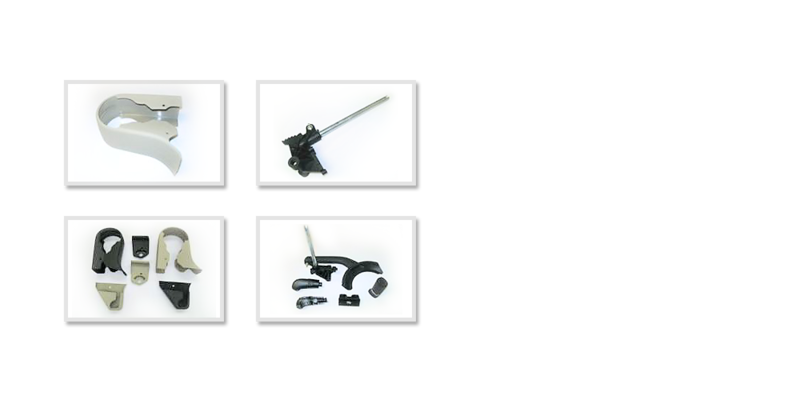 Our expertise in assembly includes functional sub-assemblies, tight tolerance fits, medical kits, electronic assembly, and automotive functional components. Our company combines an experienced, well-trained workforce with the latest technology in a clean, modern, and safe work environment to deliver innovative solutions for each customer.